So it goes with our talents, our skills – the things we can do that make us unique. Your potential doesn’t matter, and nor does any ability you have that you don’t bring out and share with the world, to try and make it a better place. You owe it to yourself (and to humanity as a whole) to strive for personal improvement, to read widely – and most importantly, to apply your newfound knowledge. 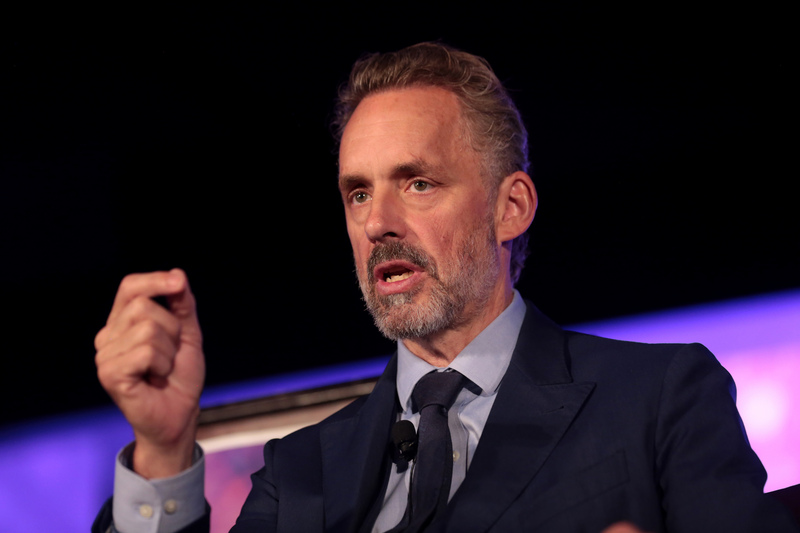 I came across Jordan Peterson’s videos on YouTube a few months ago, and I have not looked back. It’s good to see another person on the journey of reducing the suffering of oneself and others. You have earned a new follower. No, I totally agree. Have you read his book? It’s excellent as you might expect. Thanks for the comment! I’ll be sure to get a copy soon.